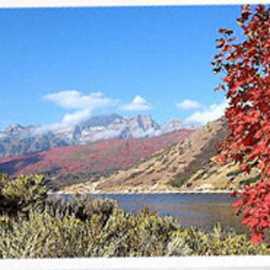 Deer Creek State Park lies in the southwest corner of beautiful Heber Valley and consistently provides some of Utah's finest year-round fishing. 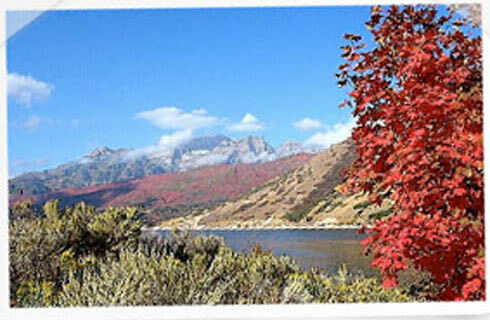 Anglers fish for rainbow trout, brown trout, perch, large mouth bass, small mouth bass, and walleye. 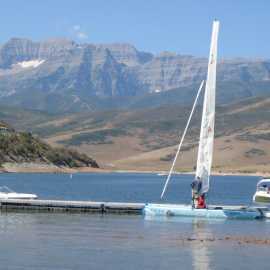 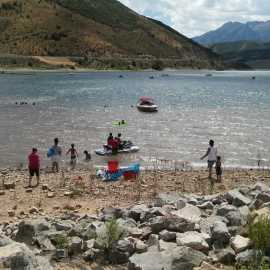 Beautiful Deer Creek reservoir is also extremely popular for boating, wind surfing, sunbathing, swimming, and sailboating.